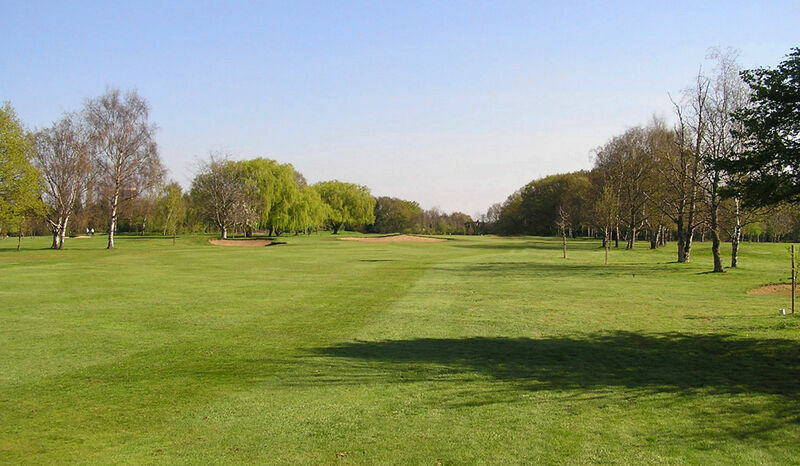 5 :: Romford Golf Club is a private members – owned club, founded in 1894 and designed by Open Champion James Braid. Only the longer hitters need worry about the fairway bunkers off the tee. A straight second shot is required to avoid the second set of bunkers. Longer hitters be aware on the second shot of a pond behind the right hand green side bunker.